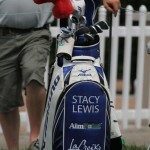 So glad to see Stacy represent UA so well, and to defend her home turf with a great closing 9. 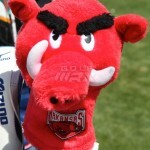 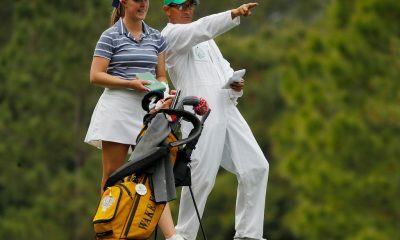 Go Stacy and Go Hogs! 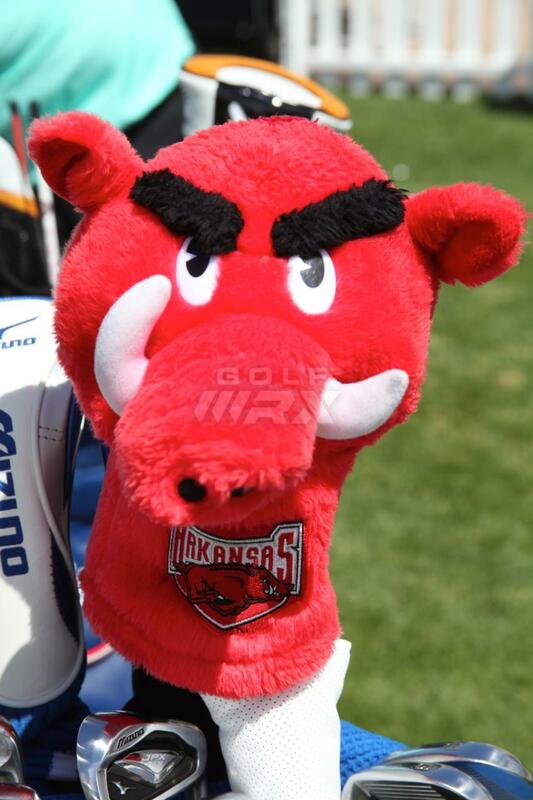 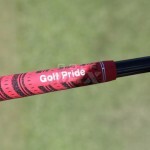 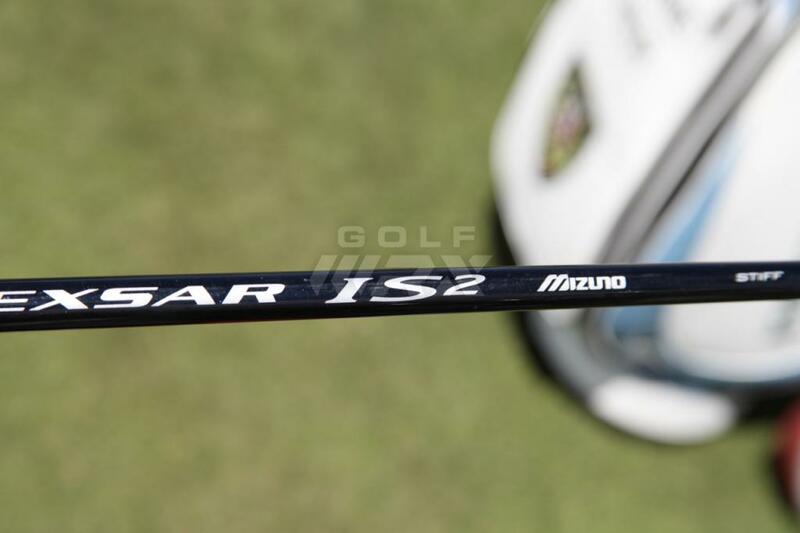 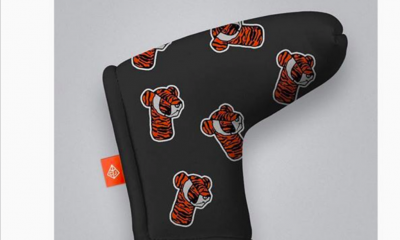 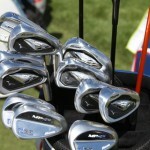 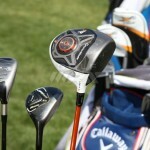 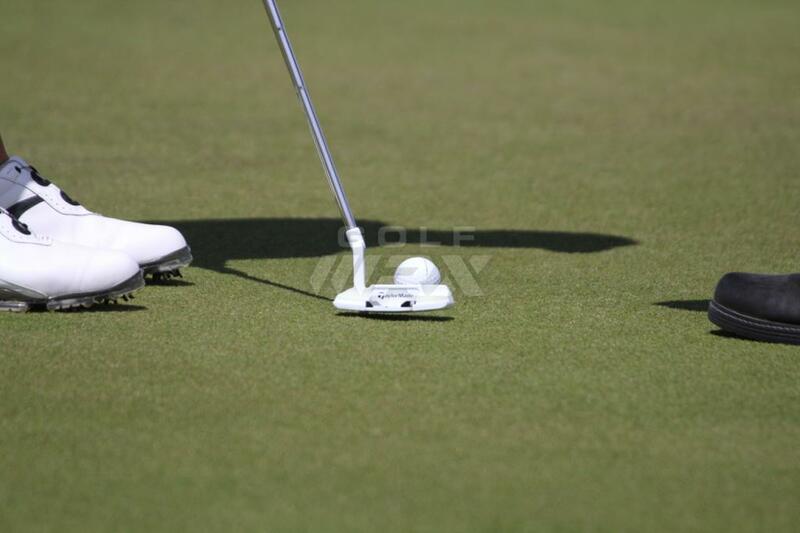 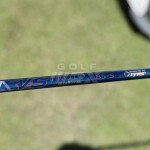 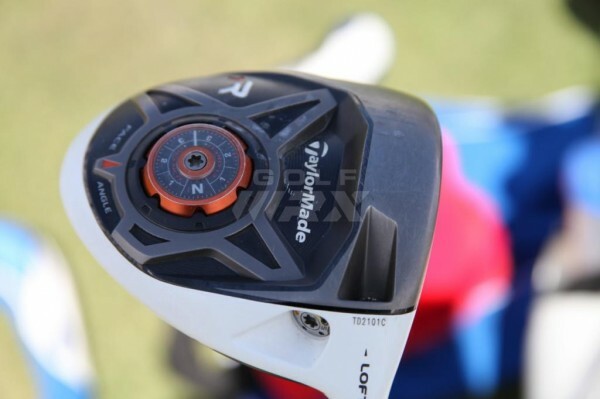 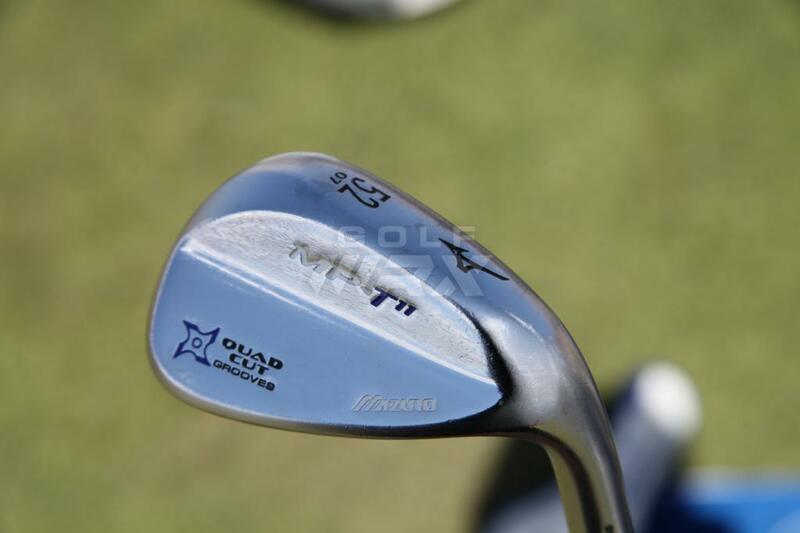 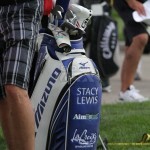 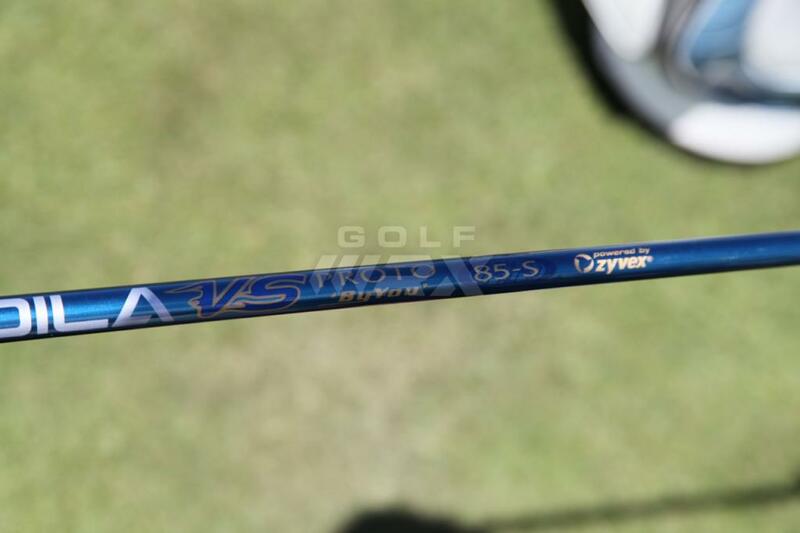 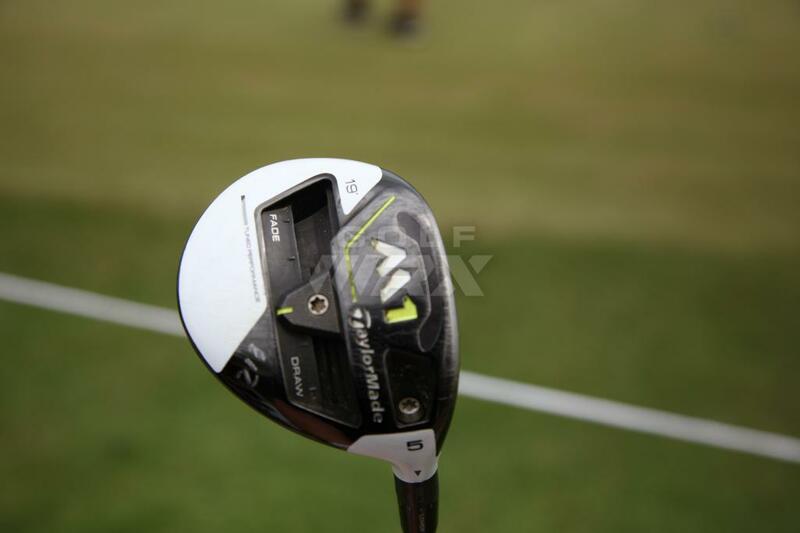 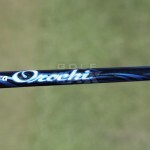 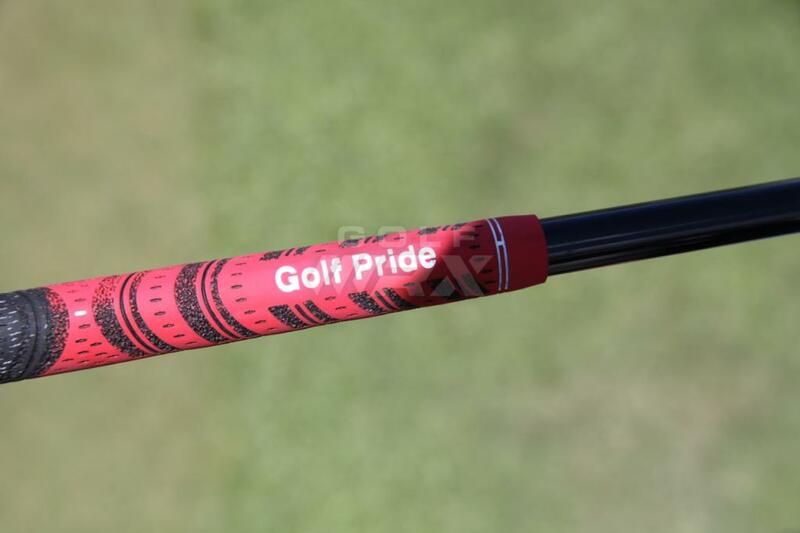 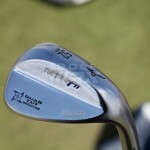 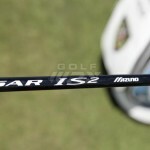 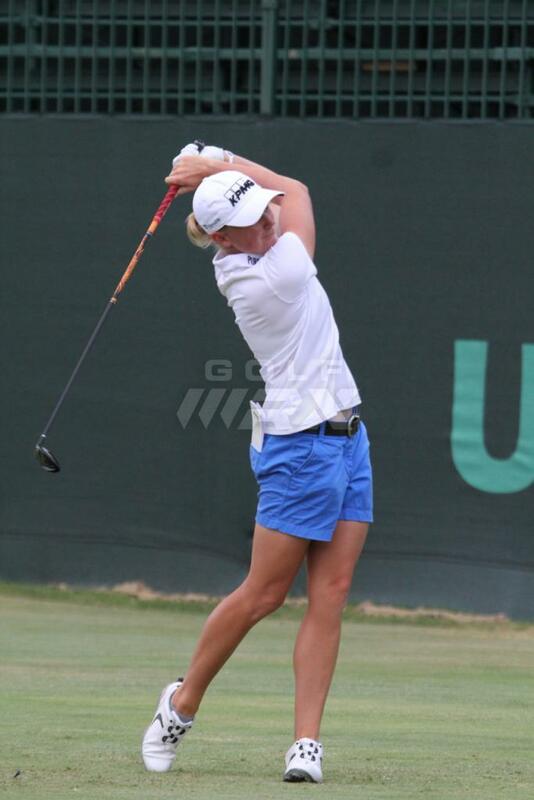 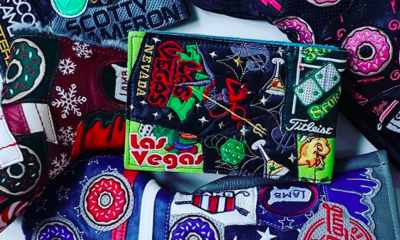 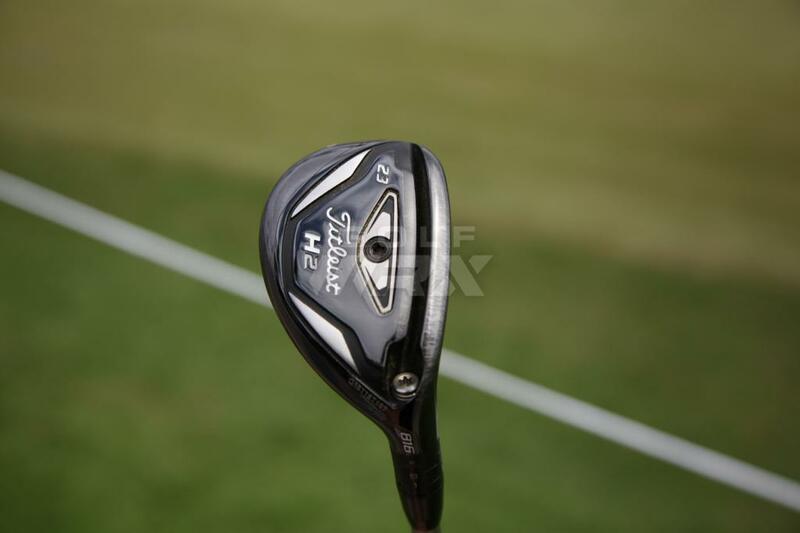 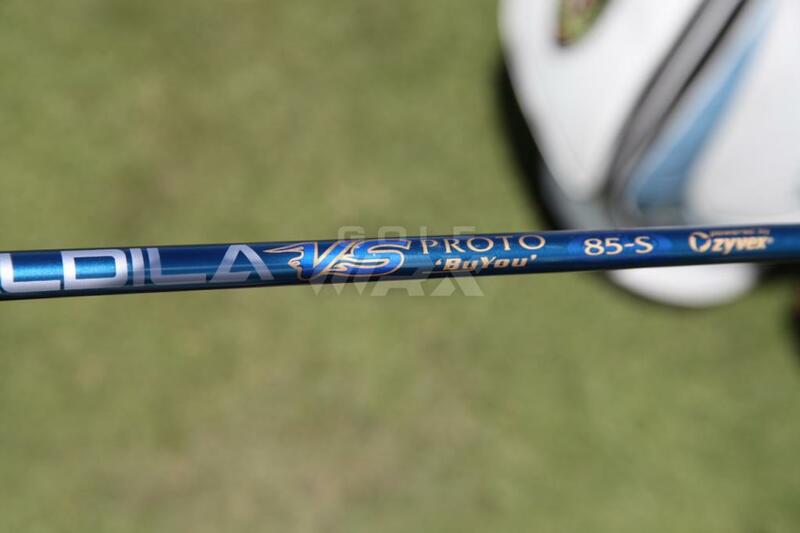 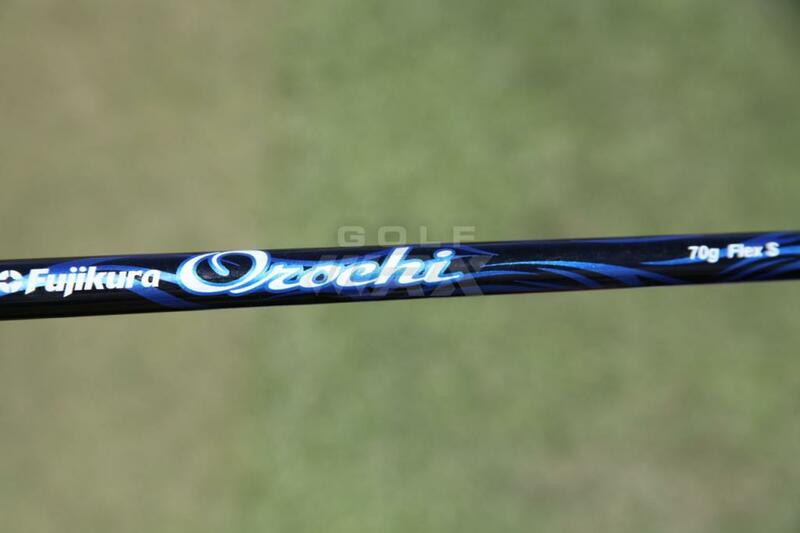 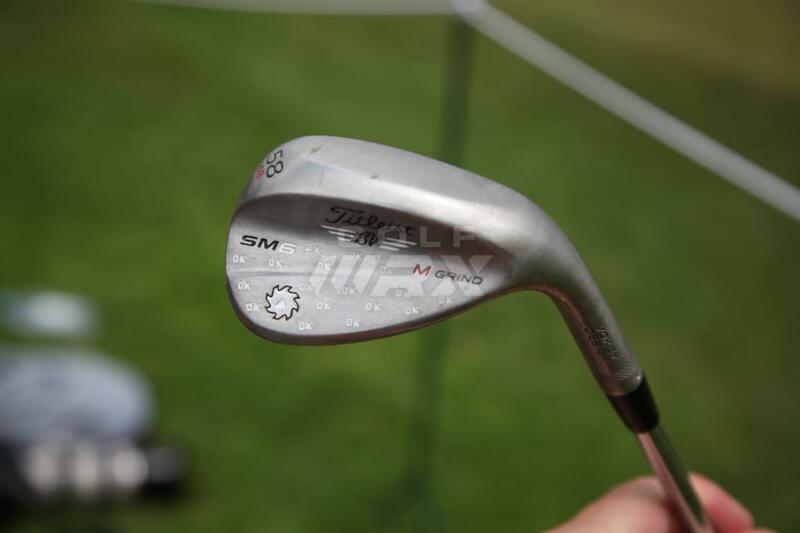 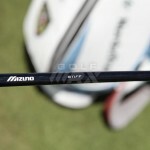 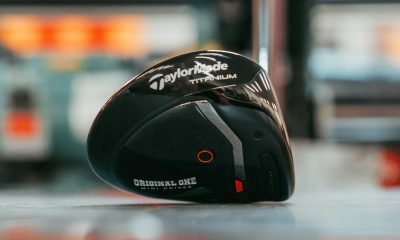 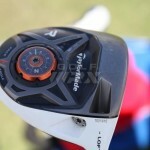 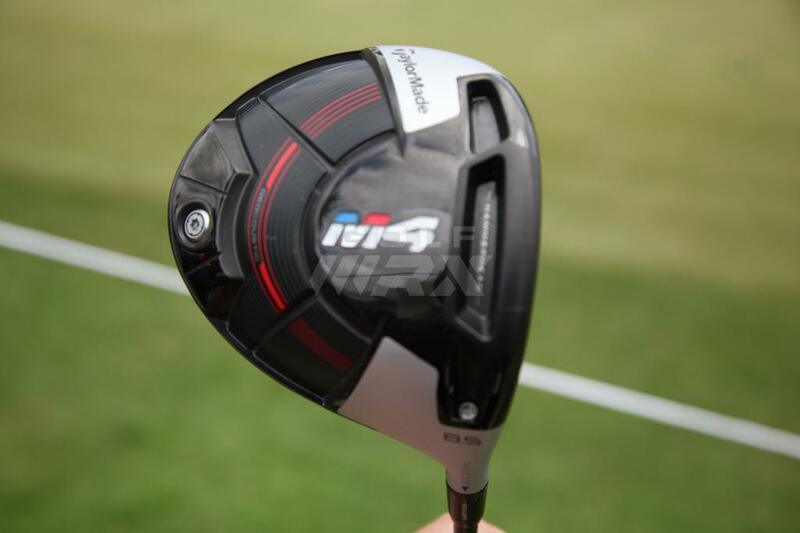 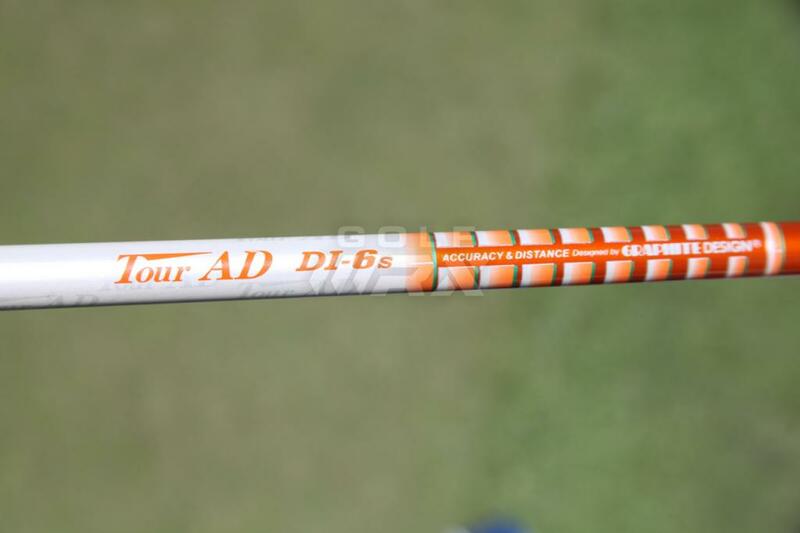 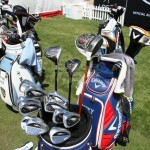 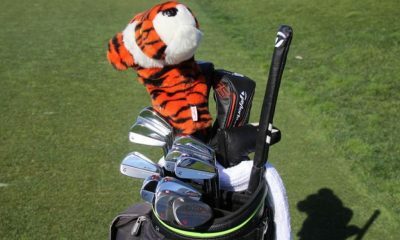 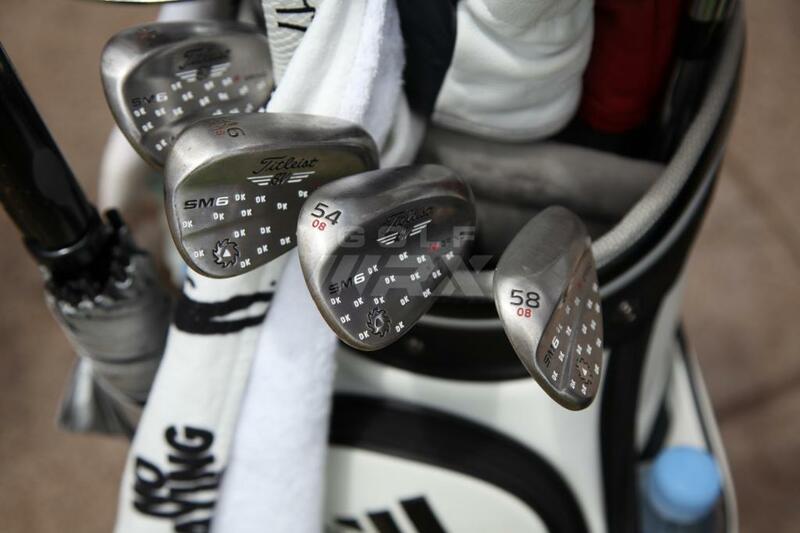 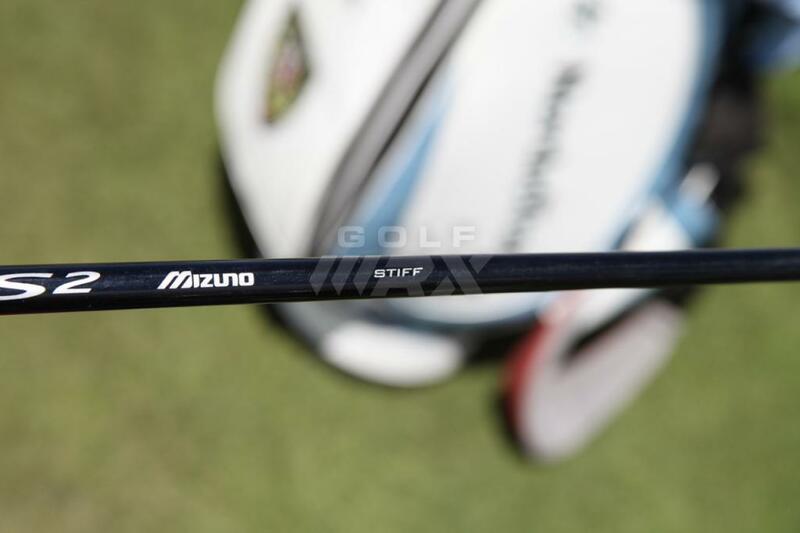 Getty shows what looks like the new prototype 3 wood in the bag that she used as the US open. 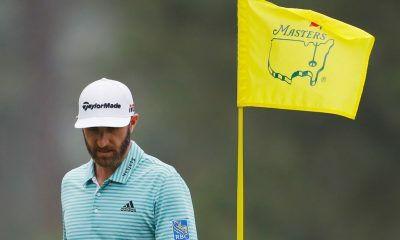 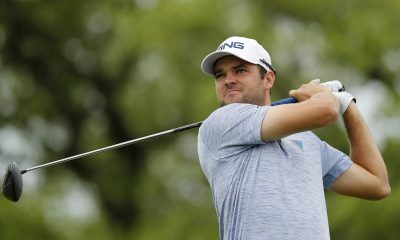 Getty Images #451393308. 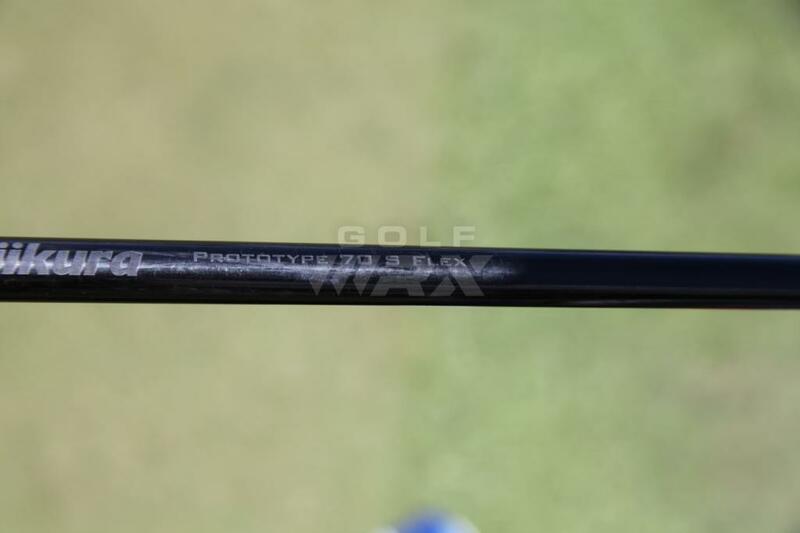 Think the FW and HB may have actually been something new. 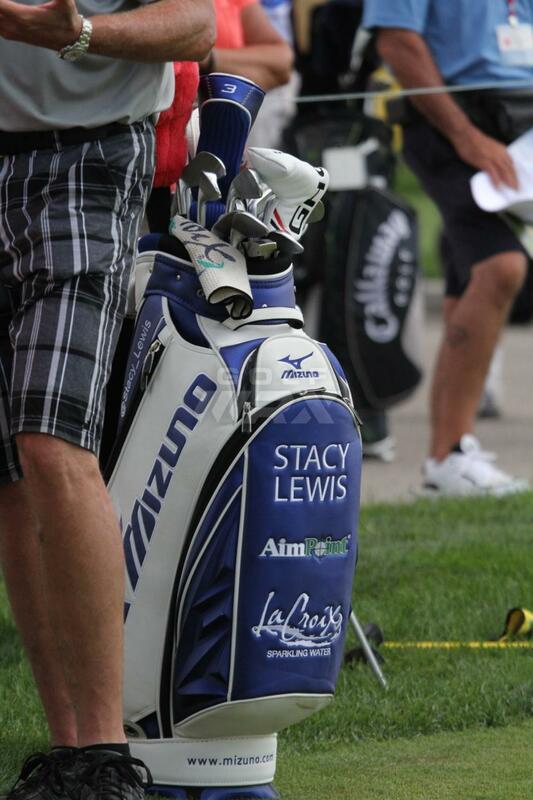 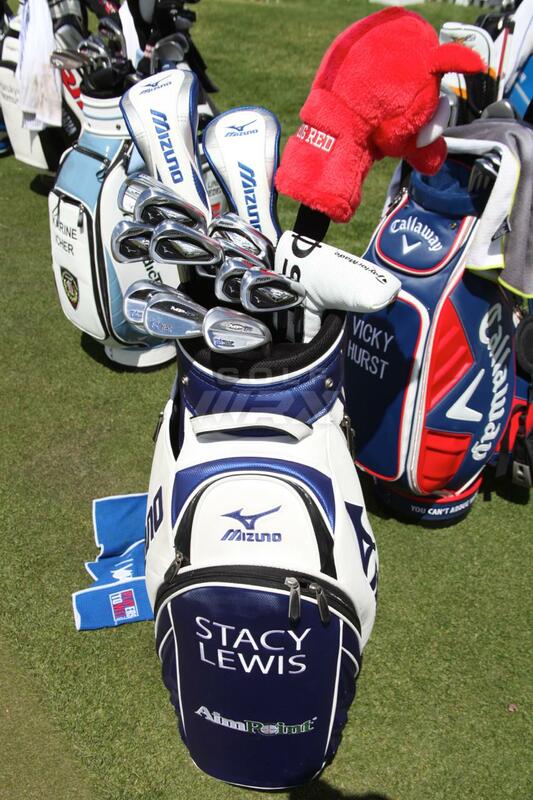 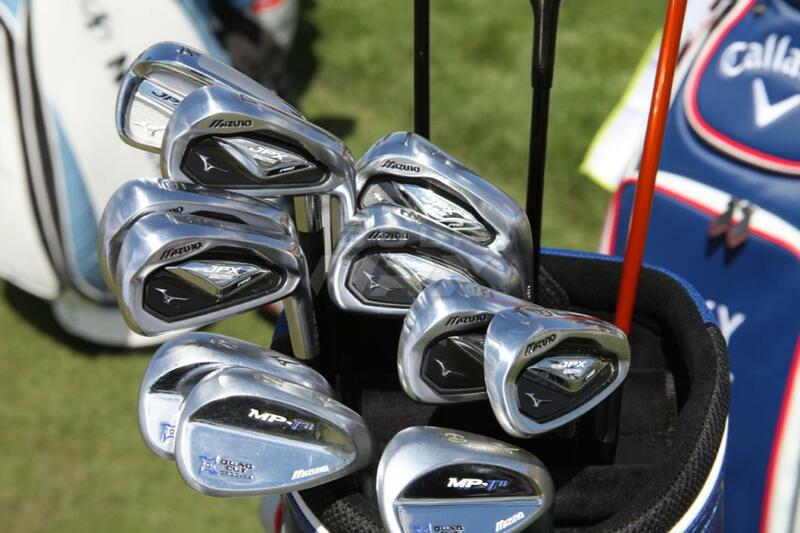 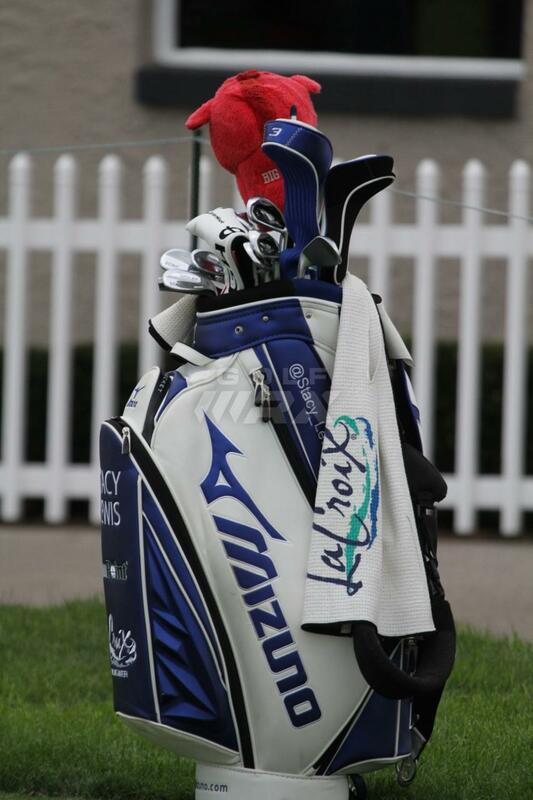 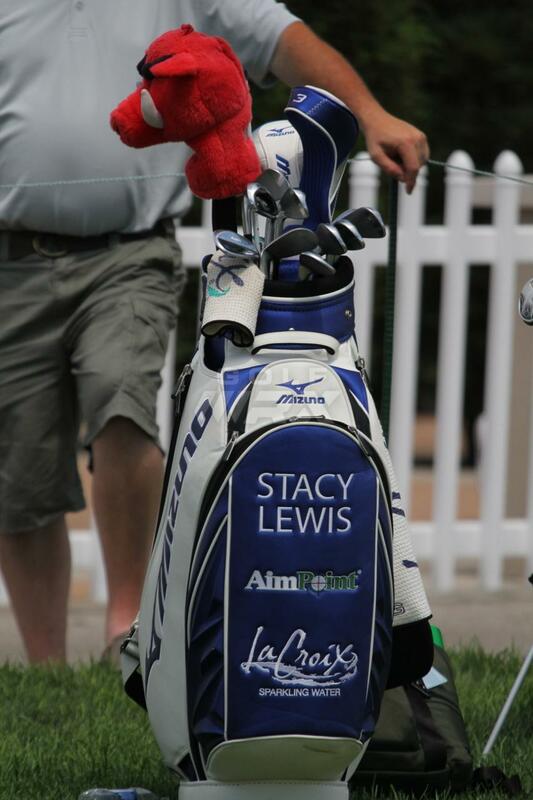 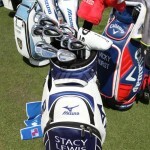 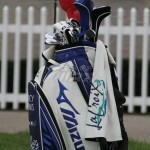 Gotta love it… #1 Lady in the world playing with irons that Mizuno rates as suitable for 6-18 handicappers. 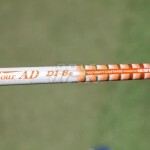 There is a message there for all us ‘average joes’. 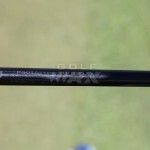 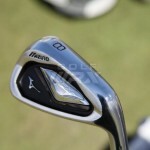 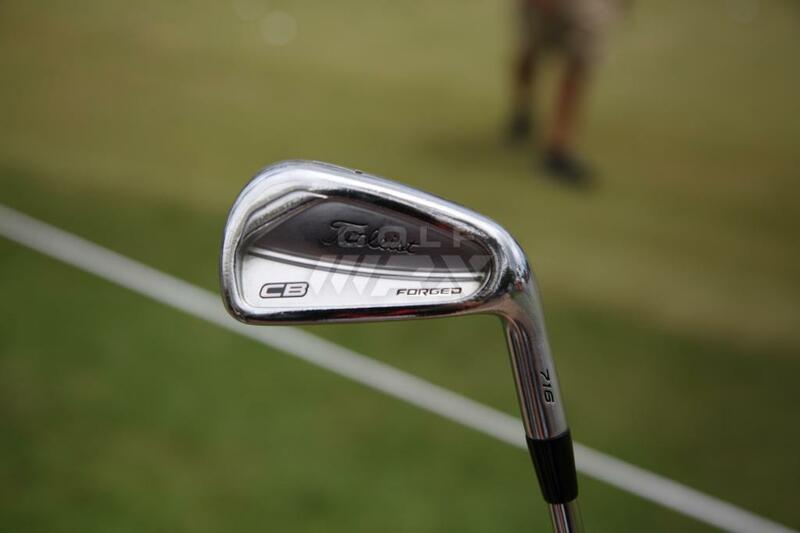 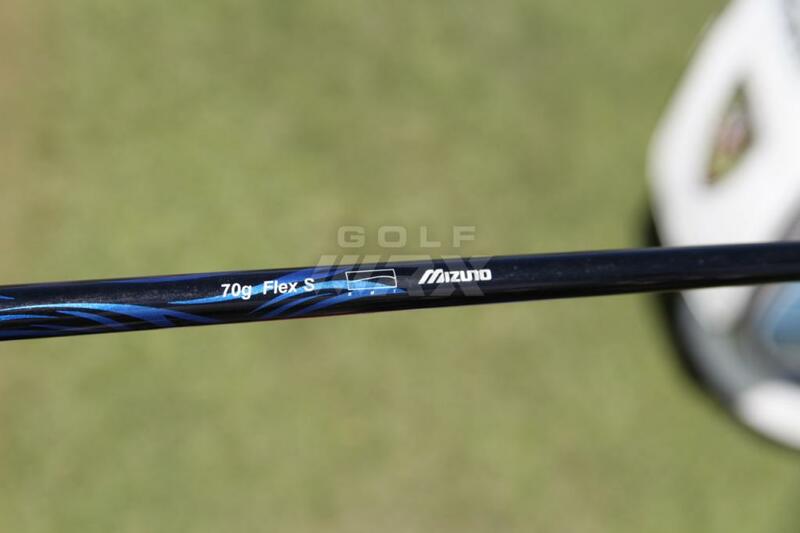 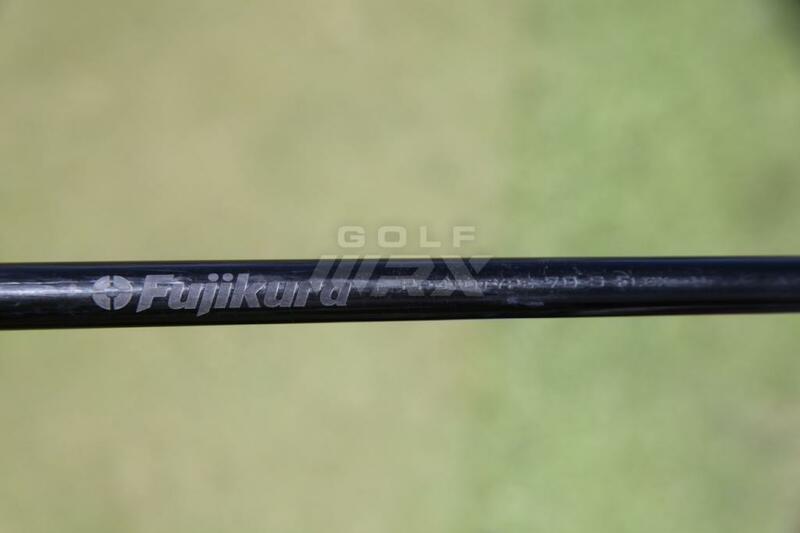 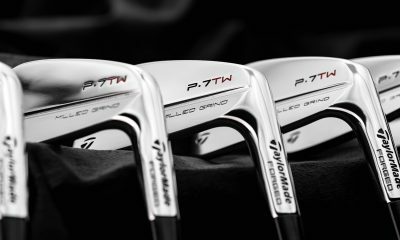 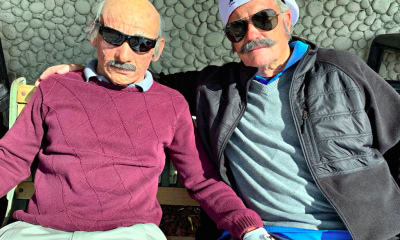 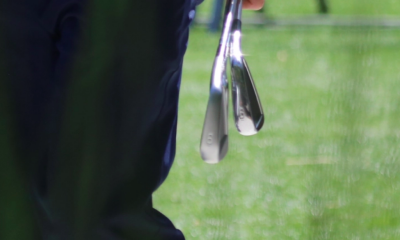 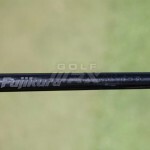 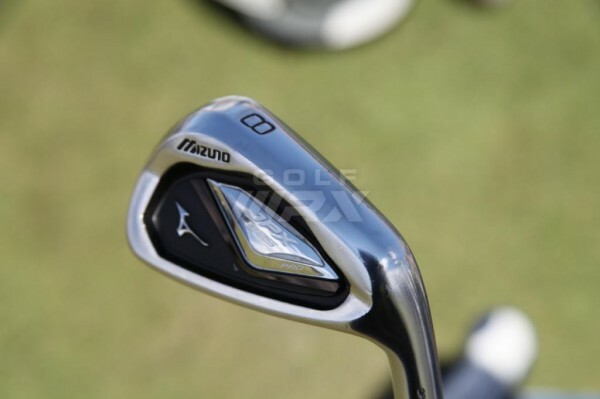 Sorry, I meant to say JPX-800 HD forged 4 iron…. 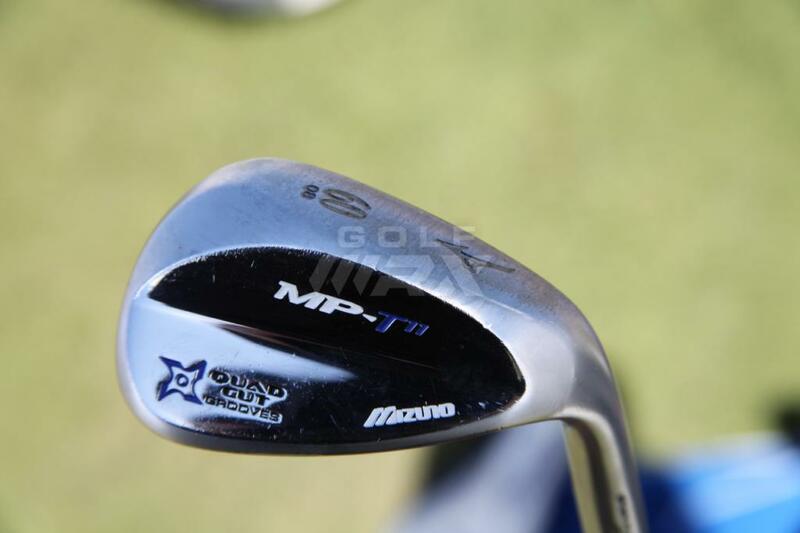 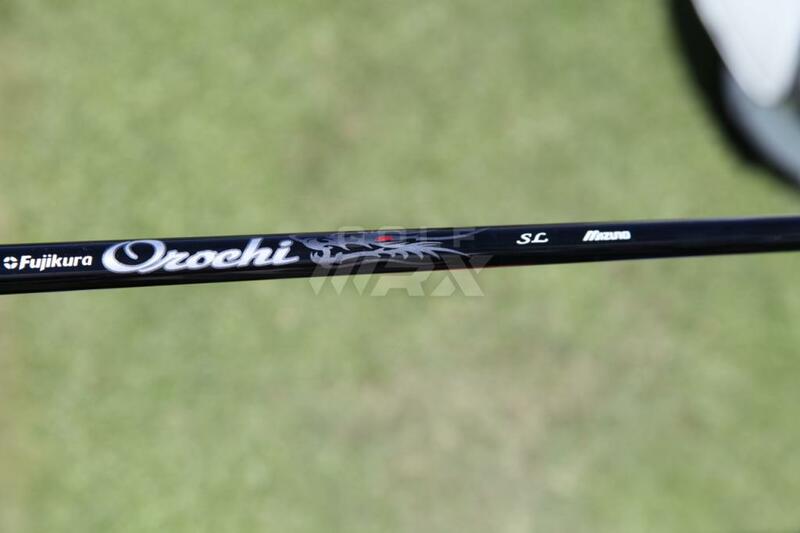 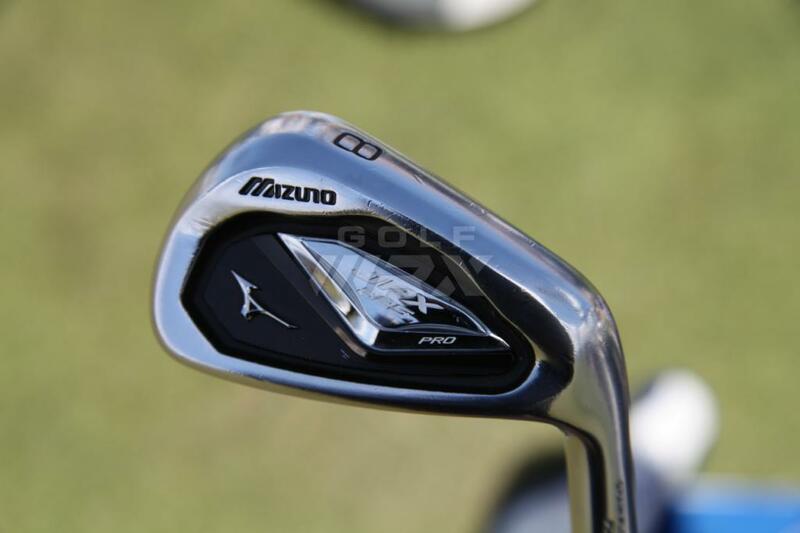 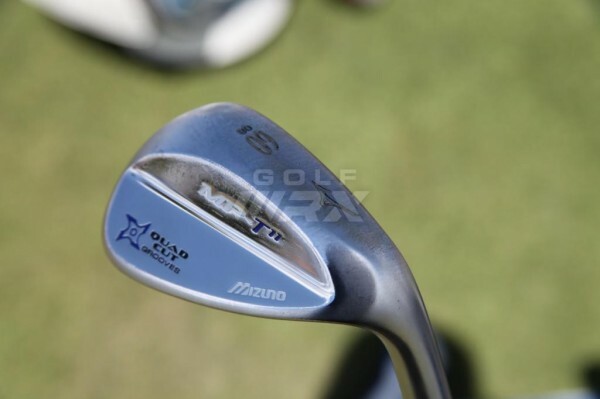 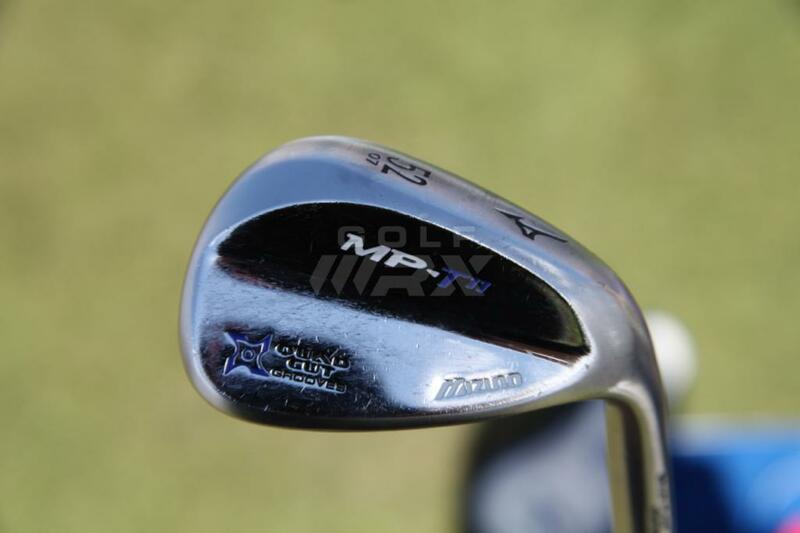 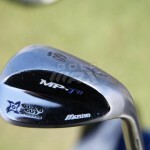 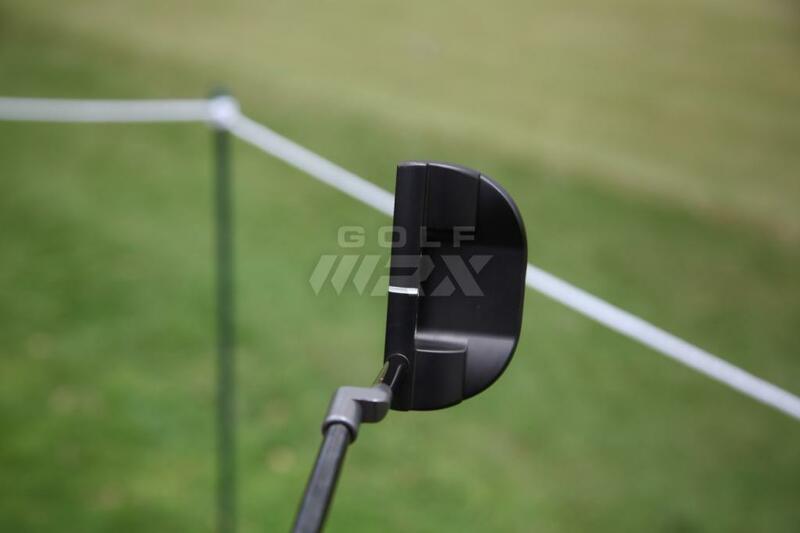 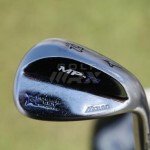 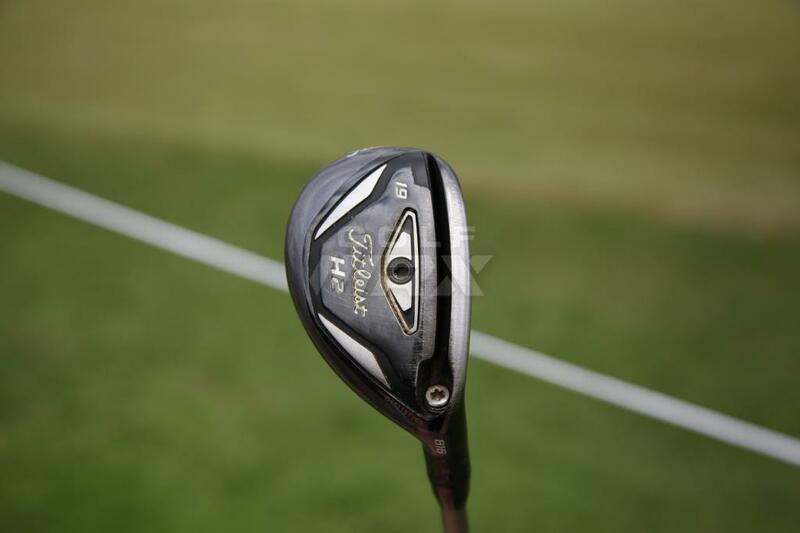 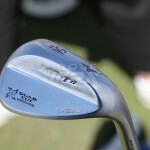 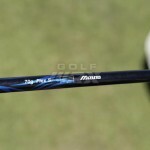 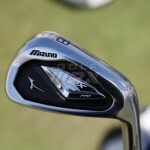 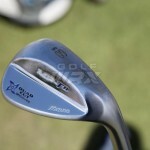 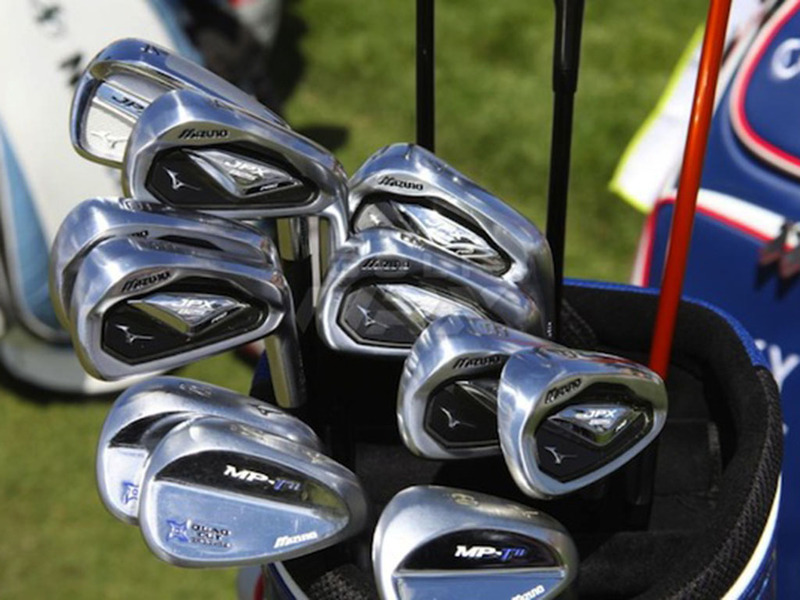 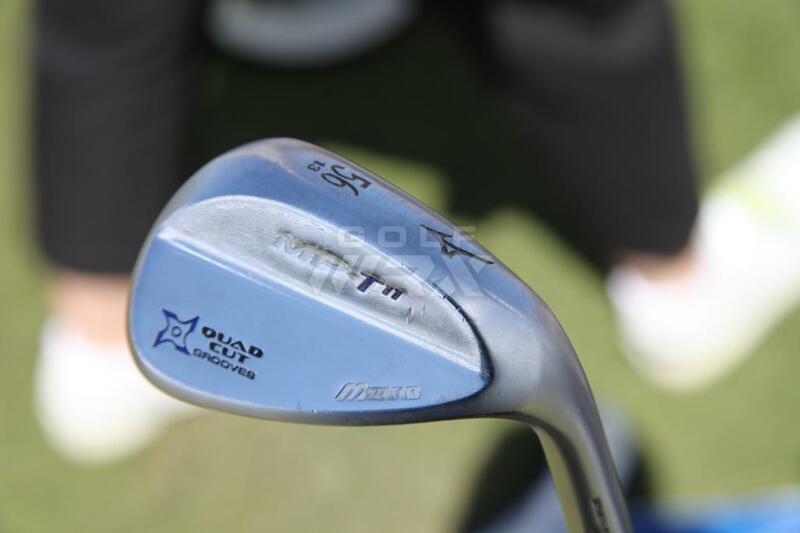 The photo shows a JDM JPX-825 4 iron……. 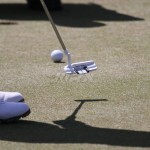 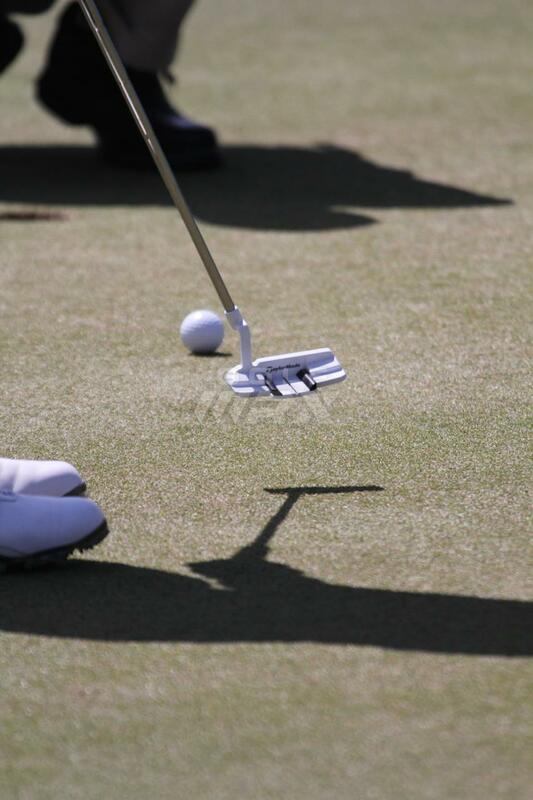 Still, that is an awesome, efficient, course-dicing bag of equipment. 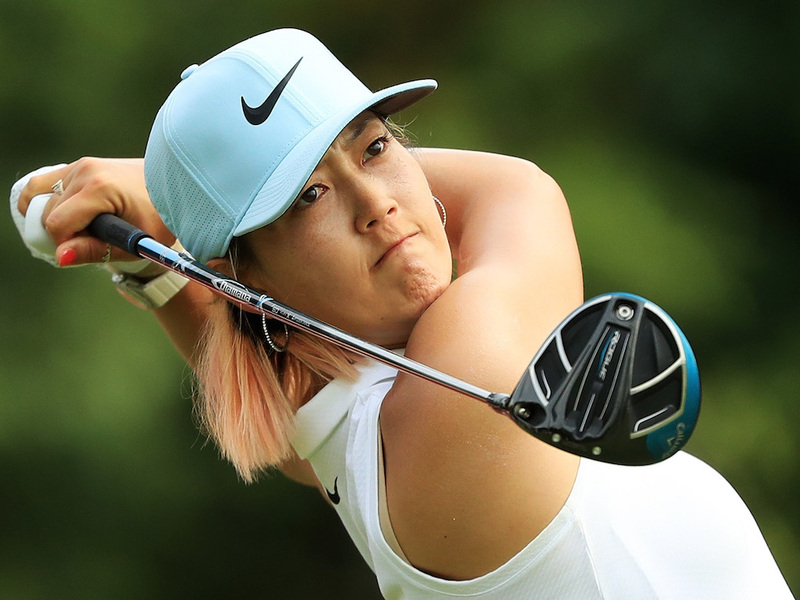 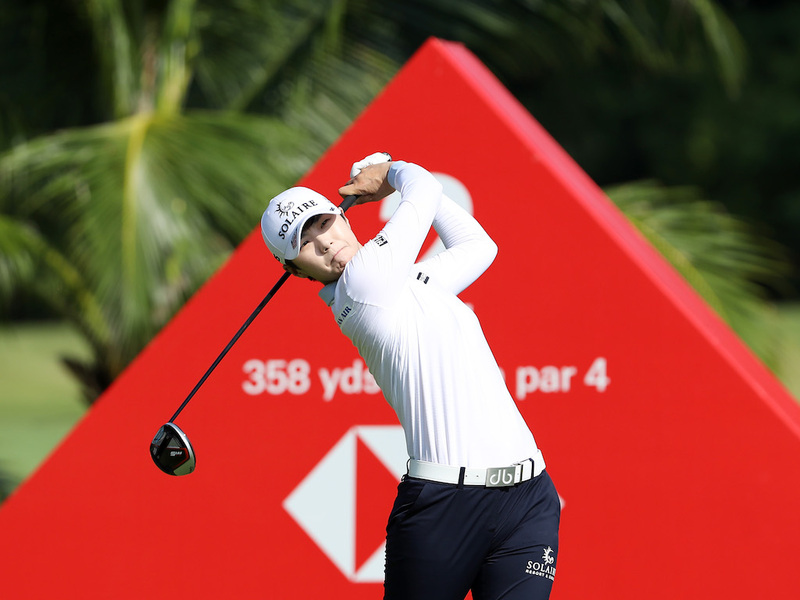 Equipment is accurate as of the 2018 LPGA Lotte Championship (4/10/2018). 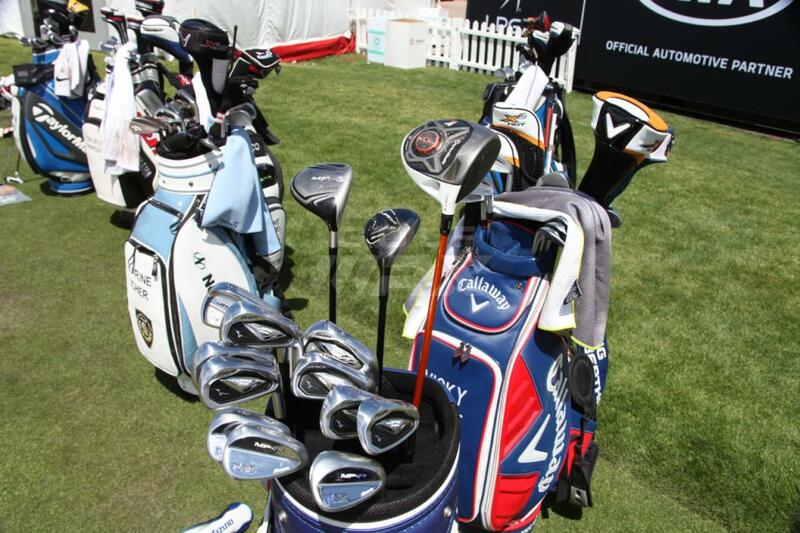 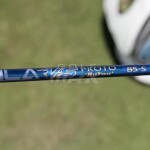 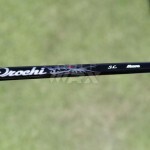 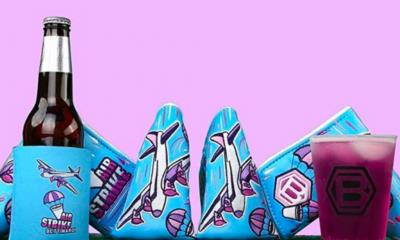 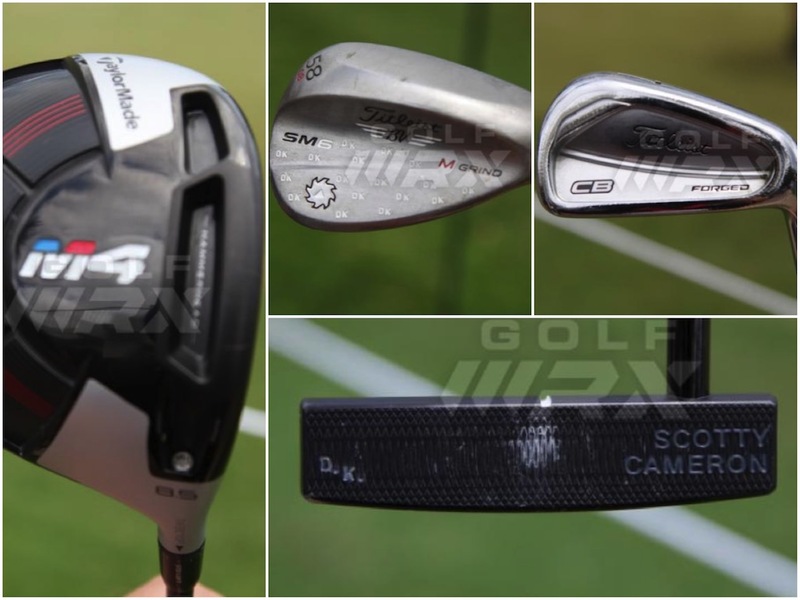 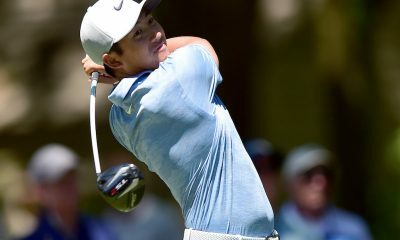 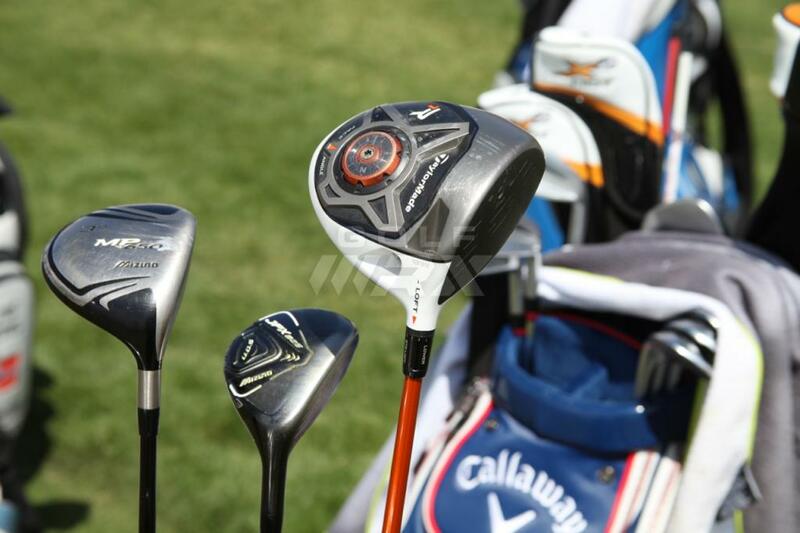 Discussion: See what GolfWRX members are saying about Kang’s clubs.